So after approximately 600 years of saying I’ll do it, I finally passed my driving test a few days ago. Hoo-rah! 7 years ago I was offered a job with the caveat that I get my licence. It was a fabulous job and a permanent escape from hospitality management which had eaten up my soul for the previous 10 years. In pursuit of this escape I’d been temping in uninspiring office jobs while applying for things I actually wanted to do. This job was pefect for me and they thought I was the bee’s knees too. They held the job offer open for me for 3 months. Typically it all went belly up. In short, I learnt to drive but, I had 3 driving tests cancelled on the days I was due to take them. I know what you are thinking, I have never heard anything like it either. The dream job was slipping through my fingers, by the third non test they thought I was bonkers and withdrew the offer. After this I ran out of money, a reason and the motivation to continue with the driving and carried on in my mundane, minimum wage temping jobs. I continued plotting my escape. Fast forward 5 years with my work life and finances somewhat more settled I went to Fuerteventura on holiday. I took a surf lesson and became addicted. To say it turned my life upside down is an understatement. It’s influenced every decision I have made since that day. 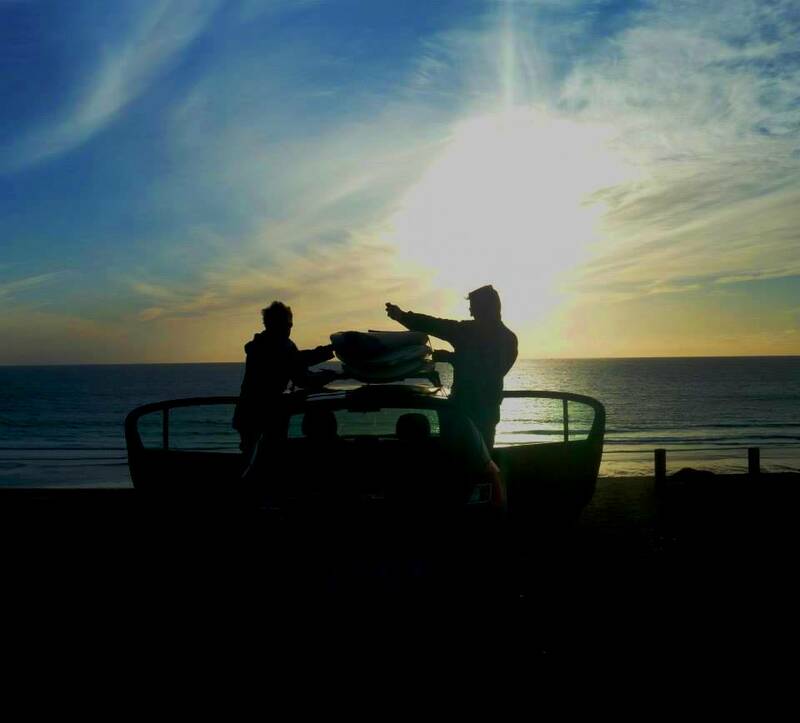 However, with just one mate to surf with who lives 150 miles away, surfing in the UK without a car has proved extremely difficult. Thank goodness for Flybe and their flights from Birmingham to Newquay. I spent the next 2 years taking surf trips abroad and putting serious time into mind controlling driving, non surfing friends into taking trips to the coast here in the UK. I’ve spent weekends sulking about the surf report and watching webcams and waves I couldn’t get to. 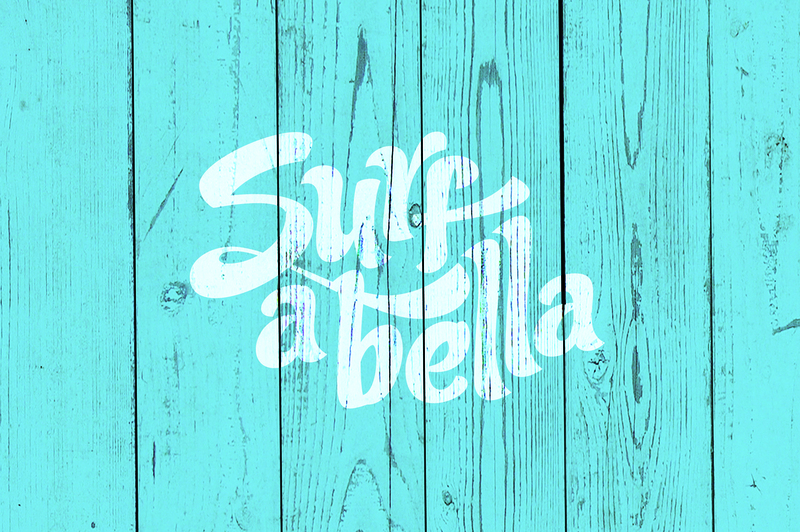 I obsessed over surf films, books, you tube videos, engaging in online surf chat, planning trips, pricing up flights, looking at boards and buying stupid wetsuits from e bay and even started Surfabella as an outlet for my lament. If surfing was a man he would have taken out an injunction against me for stalking. I was sea sick, like a love sick teenager but, pining for the sea. Ahh the joys of being landlocked! The only answer was driving! This time motivation was even higher than it was 7 years ago. I was sick of Malcom, the mini mal I bought a year ago sitting in the corner of the room looking at me like I betrayed him because I’ve never taken him to the sea. I was sick of reading all the plans being made on Surf Senioritas for meeting up with the girls and even worse seeing the photos afterwards and not being able to join in! So, I started driving lessons in Leicester with my awesome instructor Dave on 16 March and passed my test 27th April. The lessons were brilliant and Dave’s teaching methods worked for me, even if we did bicker a little haha! If you are looking for a driving instructor in Leicester find Dave here . I picked him out of a few recommendations because he was called Dave, I mean who doesn’t love a Dave? Now though, I’d recommend him not just for being called Dave but, he’s a really good instructor and he will help you get that pass. I collected my car, The Baked Bean, from my aunt up North yesterday. In typical fashion, I’m not doing things by halves and I drove it back from Liverpool to Leicester on my own and in torrential rain this morning. Some people were rubbing their chins and sucking in air saying, ‘oohhh I think that’s a bit much for your first time in a new car, ooooohhh first time driving alone after you test, first time on the motorway and first time on a long journey’ . Isn’t this the reason I learnt to drive? Aside from the sat nav, a good prior knowledge of my route and my phone fully charged the most important preparation was the surf/summer/beach related playlist I made, it’s here if anyone is interested. There’s some cheese but, it’s cheese that reminds me of surf trips, camping at the coast and holidays with friends ergo, it’s good cheese. Who knew the best thing about driving is being able to sing as loud as you can and nobody hearing! It’s brilliant. Having driven the 120 miles with no problems and loving every minute of it the next task was the, ‘fitting the surfboard in a tiny car challenge’. The Baked Bean is very small, smaller than most small cars. In fact I’d say it’s just a fat smart car! Low and behold with just 2 inches to spare Malcom (7’6 mal) fitted comfortably in and will be accompanying me in the passenger seat on many surf trips in the future. This little orange car is about to open up a whole new world of adventures for me. 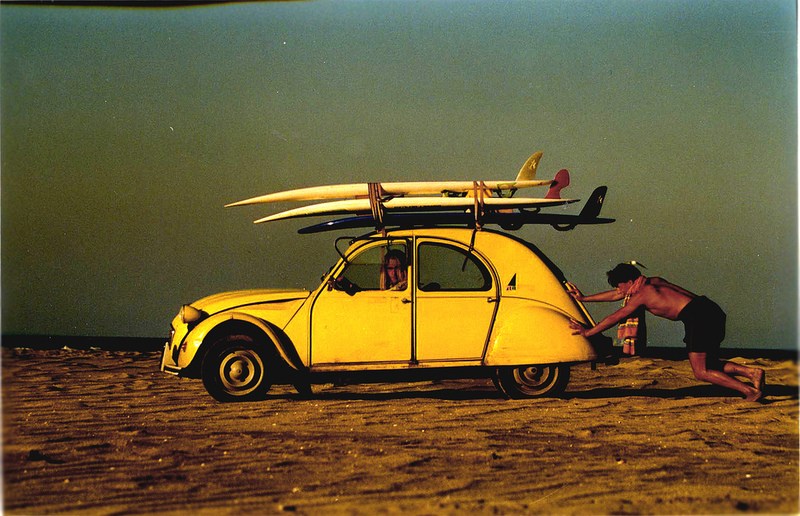 It is the key to the sea, the antidote to my surf sickness, its freedom. It’s an end to sulking at surf reports and a start to checking them on a Friday and leaving at 5am Saturday morning, being in the water before lunch! Life is about to change dramatically. There’s just one final thing I’m now waiting on and if that goes to plan, very soon I’ll have a lot more time for surfing. Fingers crossed. Watch out, Surfabella and ‘The Baked Bean’ are coming to a break near you.